The piping down the front isn't quite right—it should run down the middle of the placket, not the outside seam—but I still love it. And it's got a zipper, so I guess it's also seasonally-appropriate. 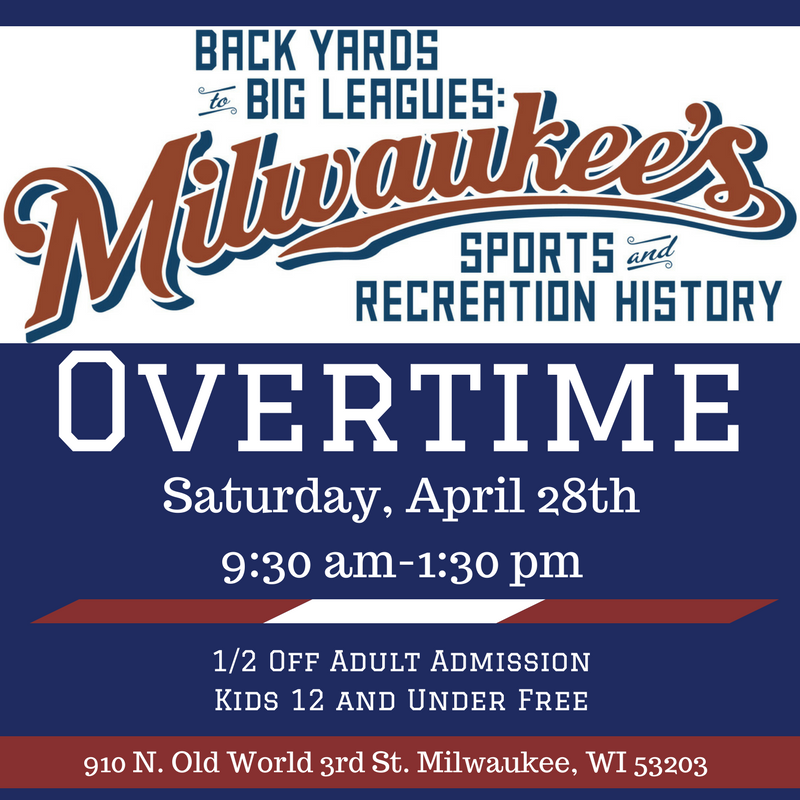 If you haven't seen "Back Yards to Big Leagues: Milwaukee’s Sports and Recreation History" at the Milwaukee County Historical Society's riverside location, you have one last chance. They've given us a brief "overtime" this morning, and you can check it out until 1:30 PM. If you haven't yet gone, go now. We'll look at some of the Borchert-related highlights next week, but you really have to see it in person. It was a momentous day for the Brews, even by home-opener standards. The 1948 Brewers opened with a road trip, as our 2018 Crew did. 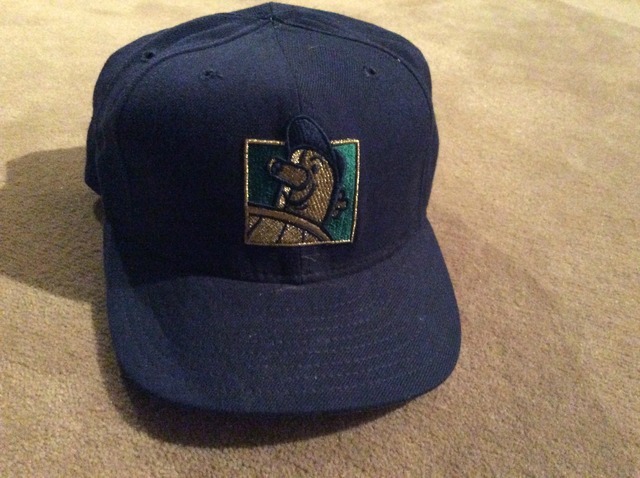 Those Brewers came home to Milwaukee after stints in Toledo, Indianapolis and Louisville with a 6-7 record. Seventy years ago today, the Milwaukee faithful packed their old wooden ballpark to see the Brewers play their home opener. And thanks to a timely grand salami from the bat of third-sacker Damon Phillips, the many fans went home happy. 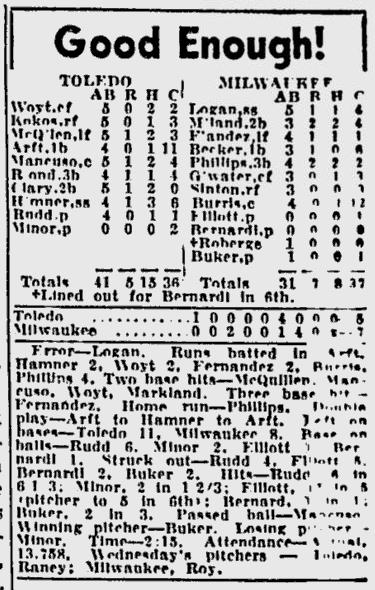 The Milwaukee Sentinel's box score headline was typically understated. 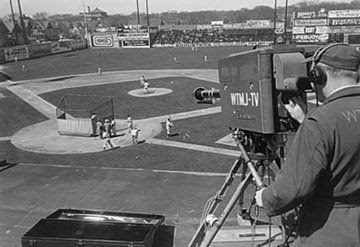 Result aside, this opener was an historic day for Milwaukee baseball fans; this was the first game to be broadcast on television. The broadcast didn't harm attendance at Borchert Field, though; nearly 14,000 fans packed the old wooden ballpark (the Sentinel reported 13,758, the Journal a more modest 13,705). Either way, that was about four thousand above its standard seating capacity, so the Brews turned again to their customary solution. They packed the overflow fans into the spacious corners of the infield. As was their custom in such situations, any ball hit into the seated fans was a ground-rule double. As was customary, the governor and mayor both put in an appearance. And, of course, both wanted in on the first pitch ceremony. READY TO GO— GOV. (Catcher) Oscar Rennebohm, Coach Ray Berres, Manager Nick Cullop and Mayor (Pitcher) Frank Zeidler are snapped just before Zeidler goes out on the mound to officially open yesterday's first home game for the Brewers against the Mud Hens of Toledo. Wow. Look at that crowd. 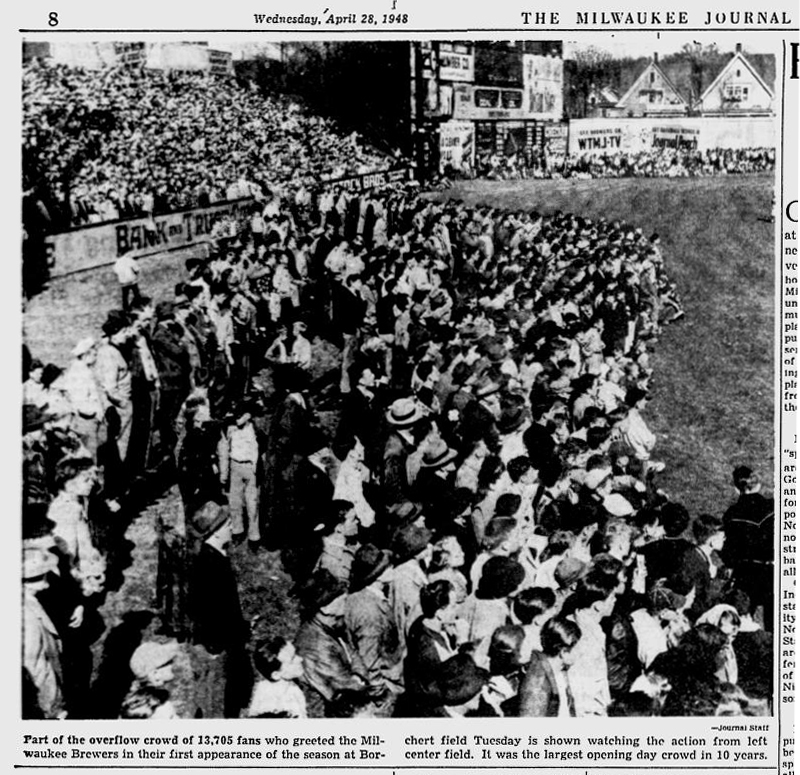 Fans jammed the stands and overflowed onto the field yesterday for Milwaukee's home opener against Toledo. Everything appeared rosy the Toledo Mud Hens in the sixth inning of the home opener yesterday. In that inning they scored four runs, two of them on a double by Boris Woyt, center fielder. Here Boris slides safely into second base. 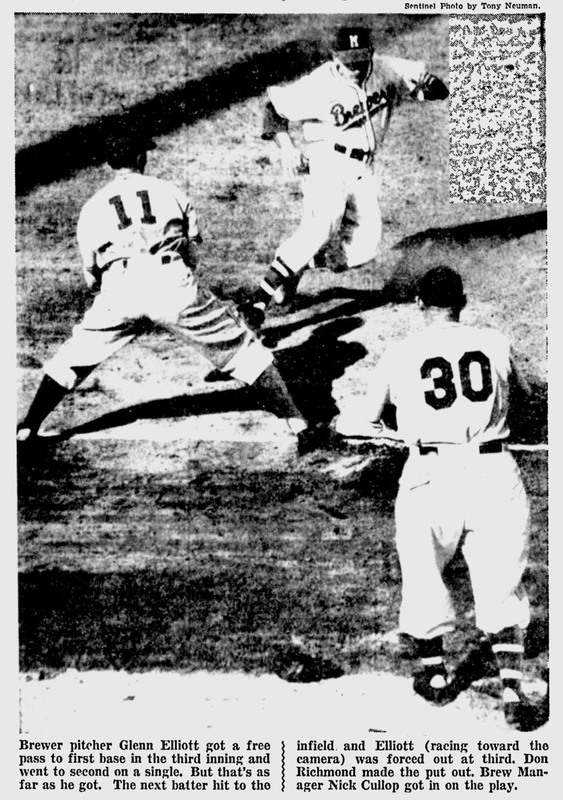 Johnny Logan holds the relay from the outfield while Gene Markland stands by. Boris Woyt did O.K. for himself in the sixth, but in the 5th it was a different story. That's Boris racing toward third base trying to beat the ball to the bag, which he failed to do. Waiting for the throw from the Brewer catcher, Paul Burris, is Damon Phillips. 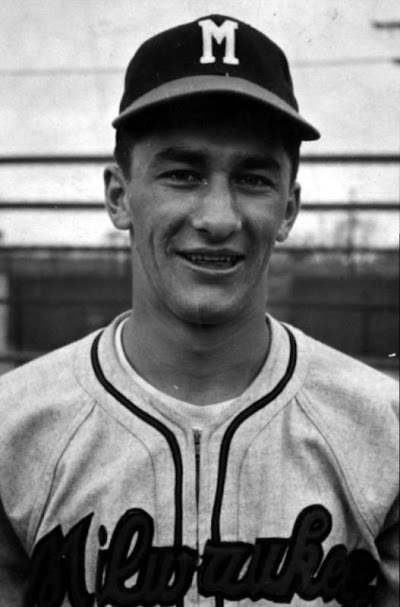 Toledo Manager George Detore is the coach. The third-base photographer got quite a workout, also capturing Brewer runners making a beeline for the hot corner. Brewer pitcher Glenn Elliott got a free pass to first base in the third inning and went to second on a single. But that's as far as he got. The next batter hit to the infield and Elliott (racing toward the camera) was forced out at third. Don Richmond made the put out. Brew Manager Nick Cullop got in on the play. Love that view of the Brewers' simple, bold number font. 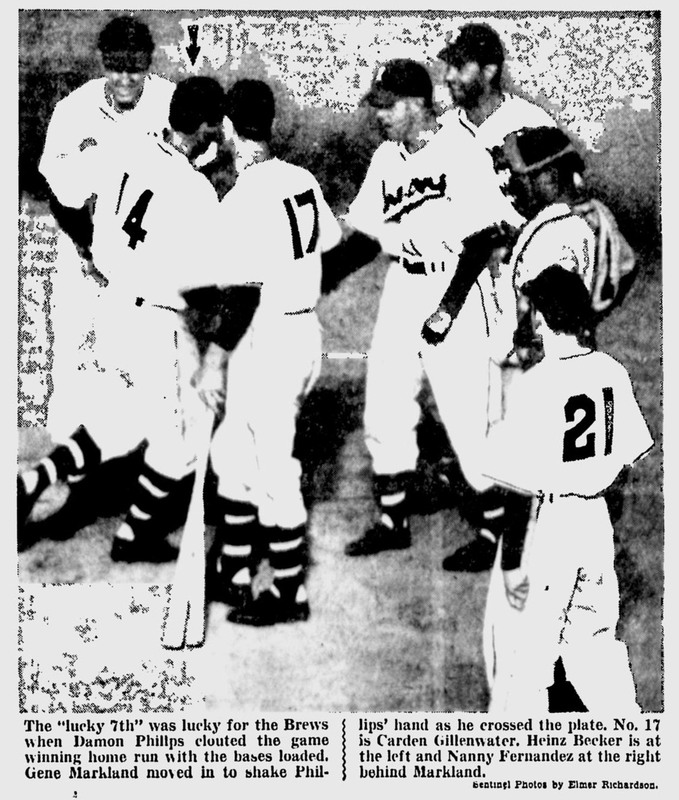 The "lucky 7th" was lucky for the Brews when Damon Phillips clouted the game winning home run with the bases loaded. Gene Markland moved in to shake Phillips' hand as he crossed the plate. No. 17 is Carden Gillenwater. Heinz Becker is at the left and Nanny Fernandez at the right behind Markland. Sentinel Photos by Elmer Richardson. The font's "1" is even better, a single sans-serif vertical bar. 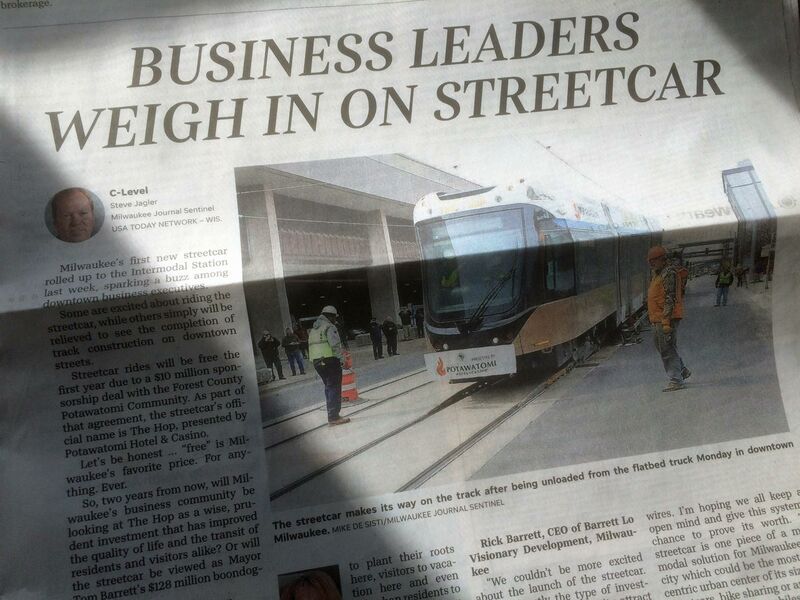 I love how Elmer Richardson snapped his photo just after the unnamed Journal staff photographer. Bonus points to the Journal for actually catching Phillips with his foot on the plate. 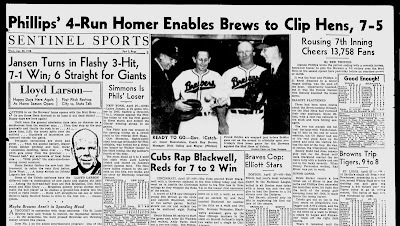 Yes indeed, 1948 was off to a rip-roaring start. What a great time to be a Brewer fan. 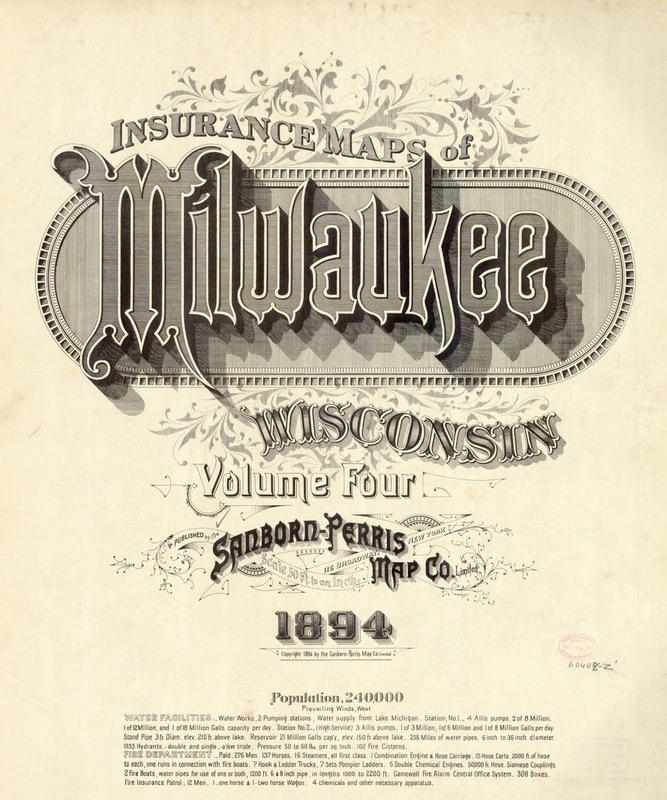 The Digital Archives of the University of Wisconsin–Milwaukee comes through again with a second set of Sanborn Maps. Previously, those maps showed us how Milwaukee looked in 1910, this time they catalog the Cream City as it appeared sixteen years earlier, in 1894. 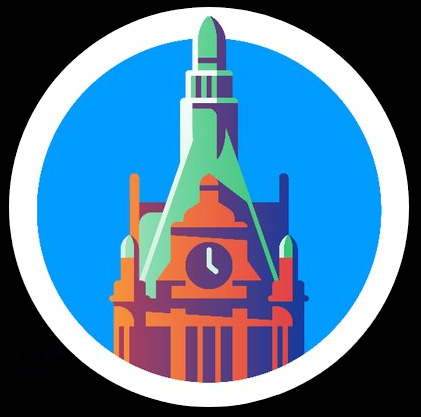 City Hall, then a year from opening, is just a foundation. 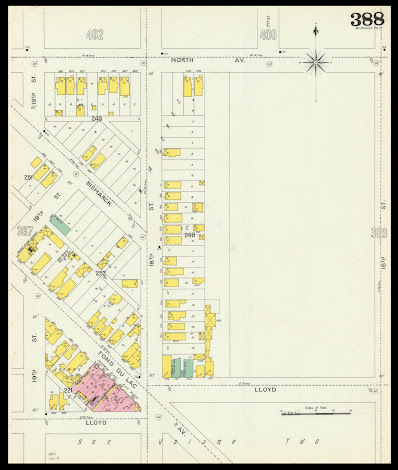 Virtually all the street names have been changed; what we call State Street is "Martin", Kilbourn Avenue is "Biddle", Wells Street is "Oneida". Interesting - Byron Kilbourn was founder of Kilbourntown, one of the three towns that would eventually combine to become Milwaukee in 1846. Daniel Wells was one of his primary investors. 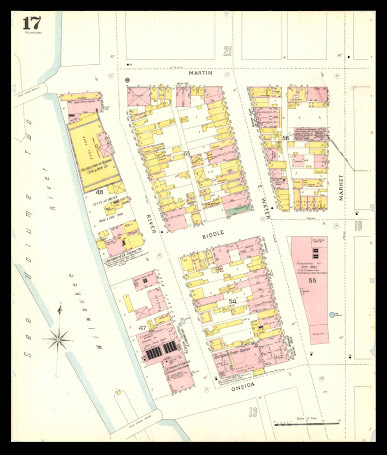 In 1894, the streets had different names on the other side of the river, Kilbourn's side. 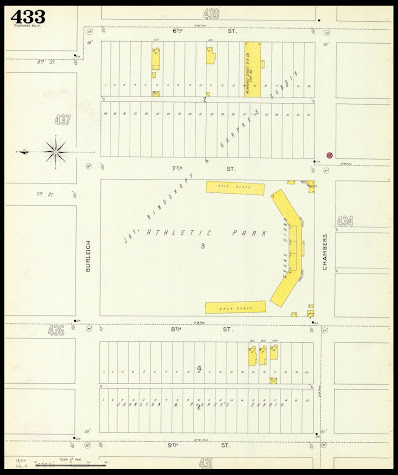 Sometime after this map was published, Wells Street was extended to include the former Oneida, and Biddle Street was combined with Cedar Street on the west side of the river into one unified Kilbourn Avenue. "River Street" is now entirely gone between State and Wells. 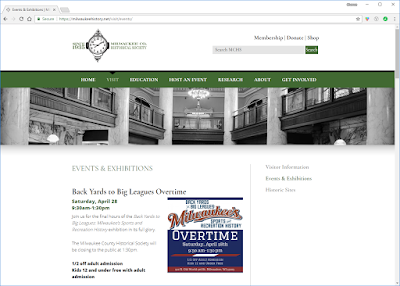 It was first buried under the Performing Arts Center in the 1960s, and then the Milwaukee Center two decades later. What remains north of State Street is now Edison Street, named for the Edison Electric Illuminating Co. power plant that once stood on River street just north of what is now Wells. That same power plant gives name to the Milwaukee Rep's Powerhouse Theater. 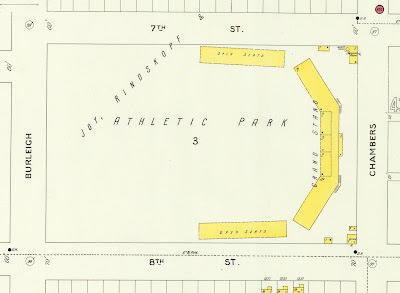 Of course, as fascinating as this is, we're really interested in Athletic Park. And here Sanborn comes through again. 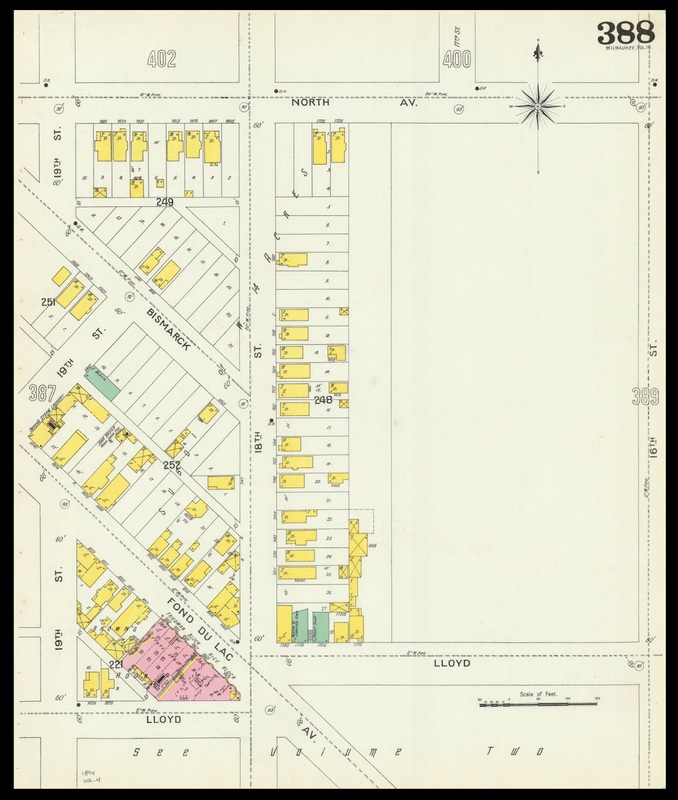 Not a lot of development around the park - 7th and 8th Streets had been carved up into residential lots, but only a few houses had been built. The plots across both Burleigh and Chambers (their names unchanged since then) are still large and expansive, not yet subdivided for individual yards. 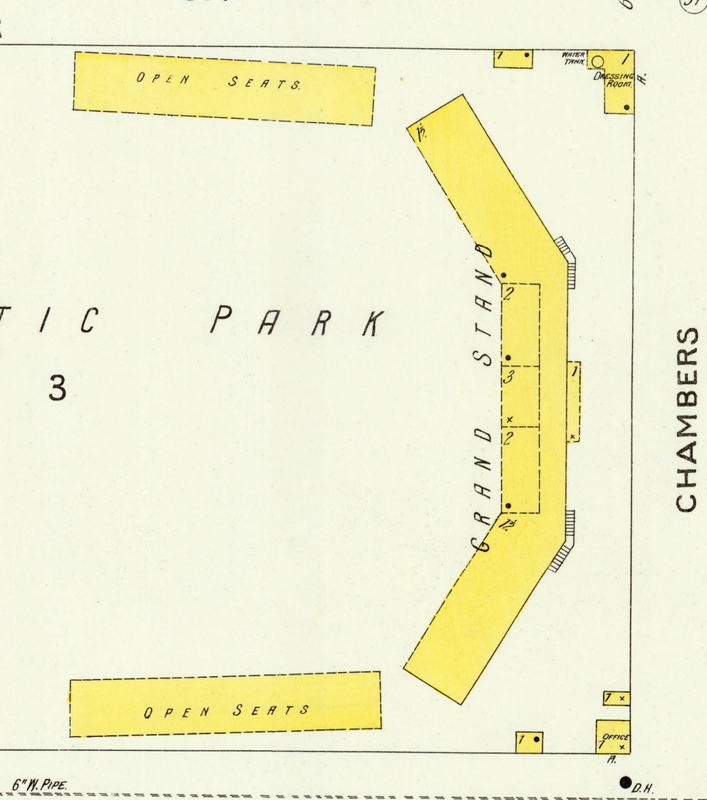 The ballpark itself was barely worthy of the name; one small grandstand section behind the plate, with "open seats" along the first- and third-base lines. Five small structures—one labeled "Dressing Room, another "Office", the rest undefined—complete the site. 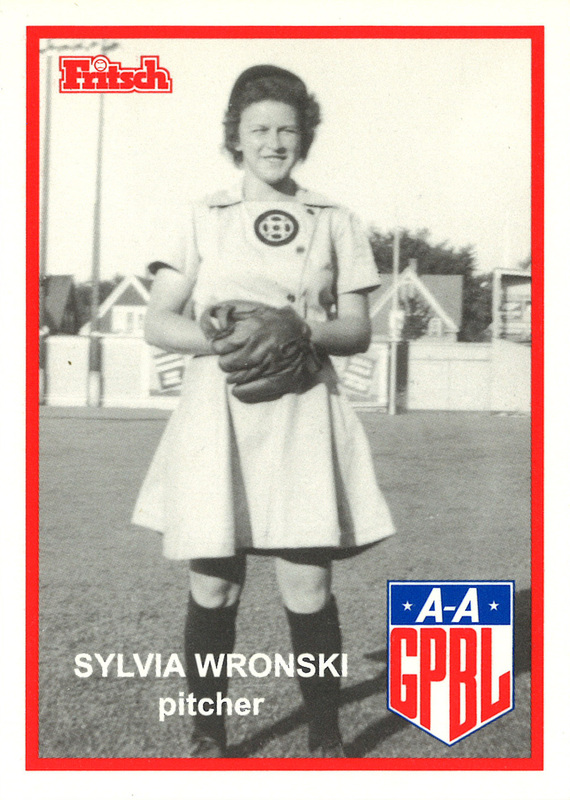 This was only six years after Athletic Park hosted its first baseball games (or should that be "base ball"?) in May of 1988. 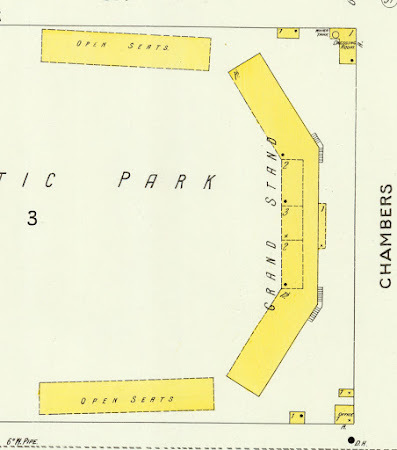 Just how much did Athletic Park evolve between this view in 1894 and our earlier look at 1910? Let's overlay and compare the two studies. So what sort of action did this young Athletic Park see? 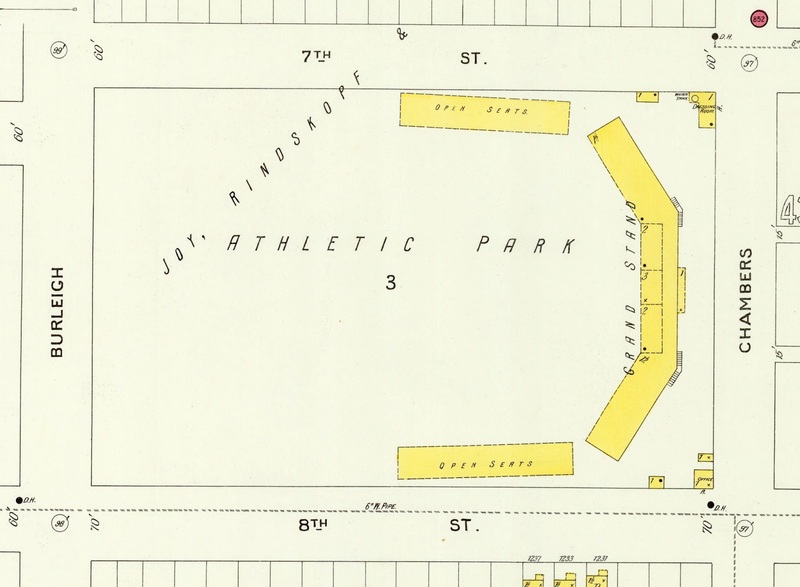 In 1894, the ballpark was the home of the Milwaukee Brewers. 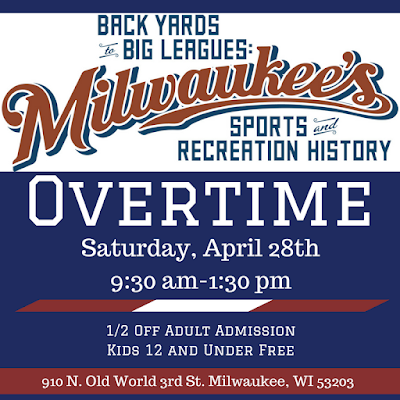 Not the Brewers who play at Miller Park, obviously, or even our Brews who would prowl the Orchard during the 20th Century. These Brewers were the ones who inspired our Brewers' name. 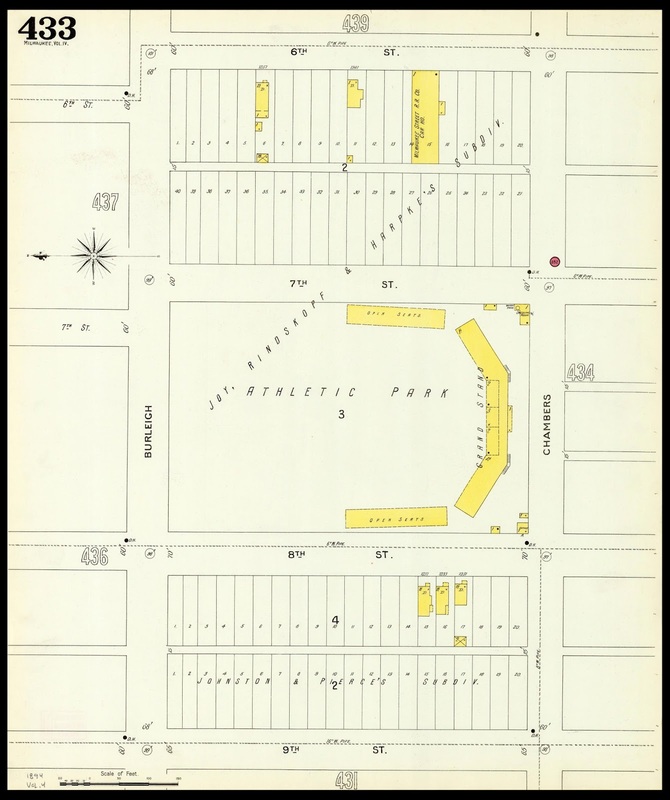 It's a full city block long, same as Athletic Park, but since 17th Street stopped at North Avenue this parcel of land was almost a half-block wider. 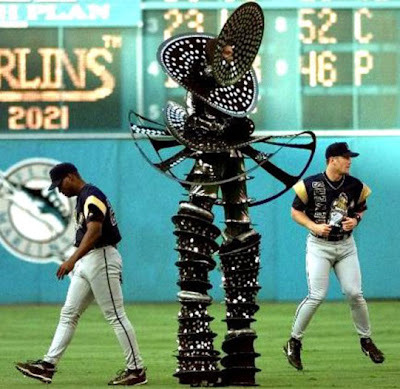 That gave the Brewers a little more room to stretch; room they would need, as the Western League declared itself a competing major league and re-named itself the American League. 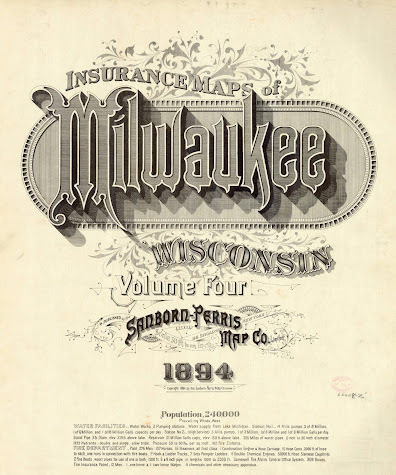 Again, we are indebted to the University of Wisconsin–Milwaukee for making these historic maps available to all online. The card is credited to "B. F. Steinel" and "C. Leysenaar". We've seen that first before on other cards, but the second is new to me. A quick check of corporate records indicate that a Cornelius Leysenaar owned a printing company going back at least thirteen years before this time. 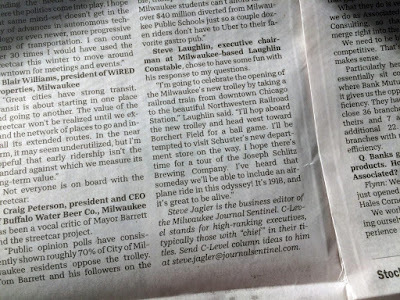 I don't know why Mr. Steinel took on a new partner, but it didn't seem to take; by 1927 he was again the only person listed. They let the visiting St. Paul Saints off to a quick lead in the second, cut it in half in the bottom of the inning, then let the Saints double it again and add another before staging a mini-rally in the bottom of the fourth. 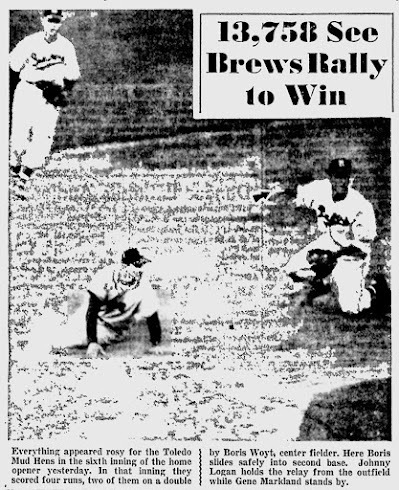 In the bottom of the seventh the Brewers scored four runs to take the lead before surrendering it again in the top of the ninth. 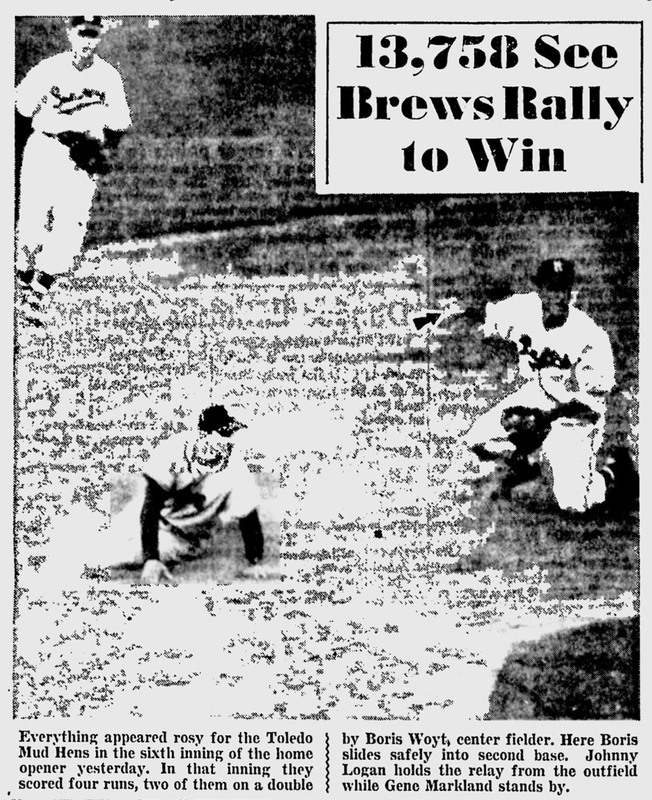 In the bottom of the ninth inning, the Brewers plated a run to tie the game and send it into extra innings, finally surrendering two runs in the top of the 11th to seal the game for St. Paul. That loss had to have been especially frustrating for a Brewers club in desperate need of a win; they were coming off a disastrous road trip, having lost 10 of their last 11 games. At the conclusion of this game they stood solidly in the American Association cellar with a .400 record, 16-24. Looking around the majors, it's interesting to note that the two New York clubs were on top of the two leagues (with Brooklyn fairly close behind in the senior circuit), and the Philadelphia clubs were each in last place. 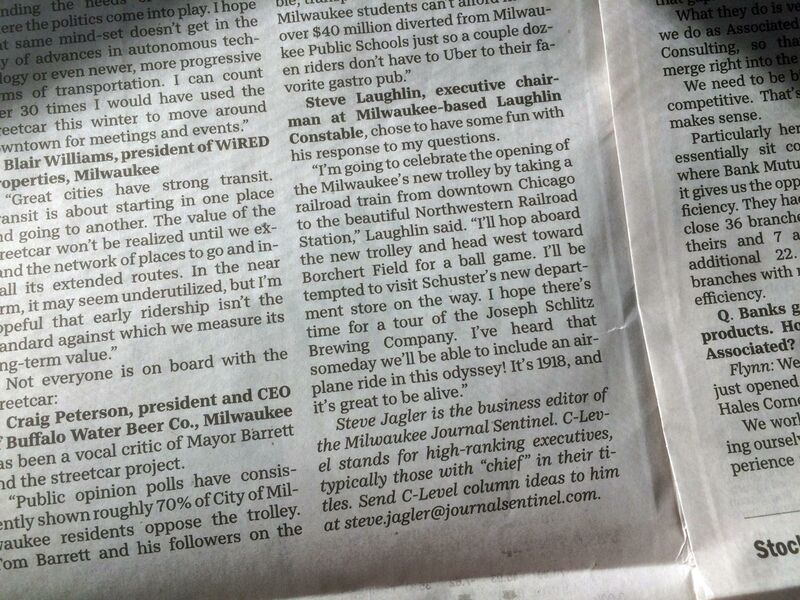 As always, the ads give us a wonderful glimpse into a section of Milwaukee life of the day. So far as I can tell, all the establishments are gone now, even the two printing companies, but there are some here more notable than others. 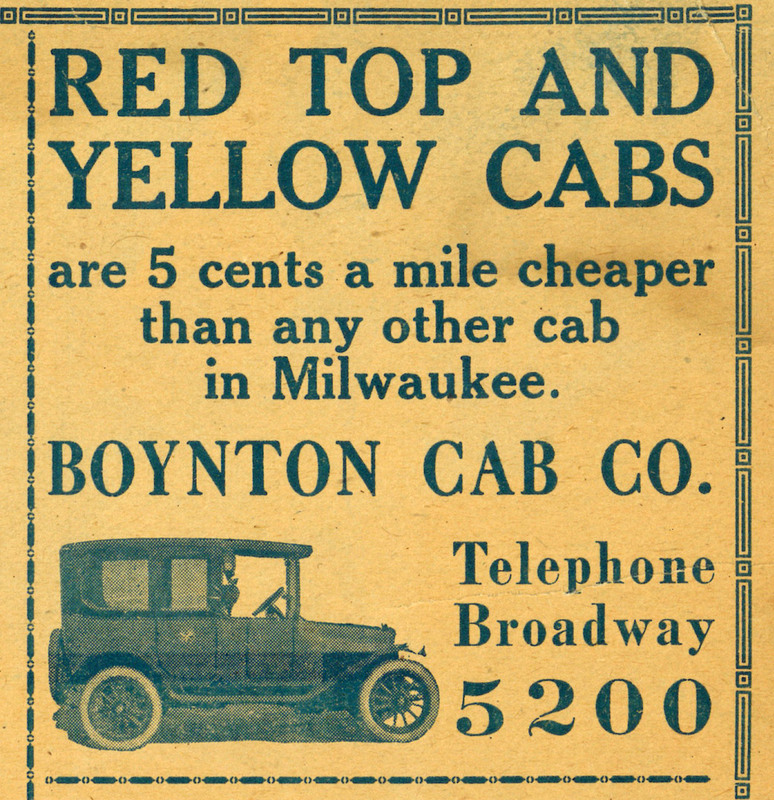 The Boynton Cab Company was one of the earliest cab companies in the city, having started with horse-drawn wagons in 1858. In 1903 the company purchased its first four motorized cabs and began the transition to automobiles. In 1923, just one year before this card was printed, the Boyntons purchased the Milwaukee Yellow Cab Company and the Black and White Yellow Cab Company, consolidating their hold on the marketplace. No wonder they could afford to undercut their competitors' rates. The Boynton Company was in business for 121 years, an amazing run. When it finally closed its doors in 1979, several of its drivers formed the Yellow Cab Cooperative, which still ferries passengers today. 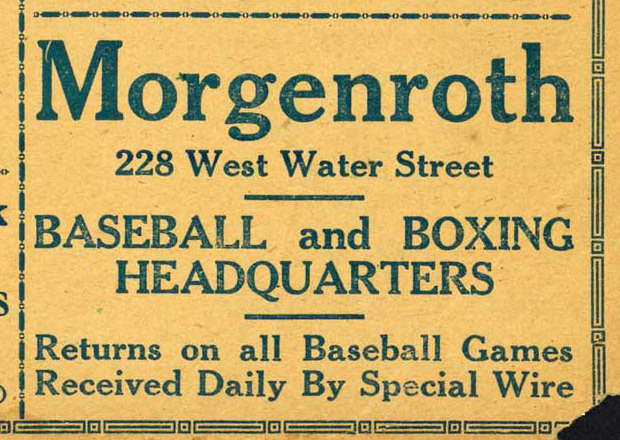 Morgenroth, the "baseball and boxing headquarters", has an interesting story. 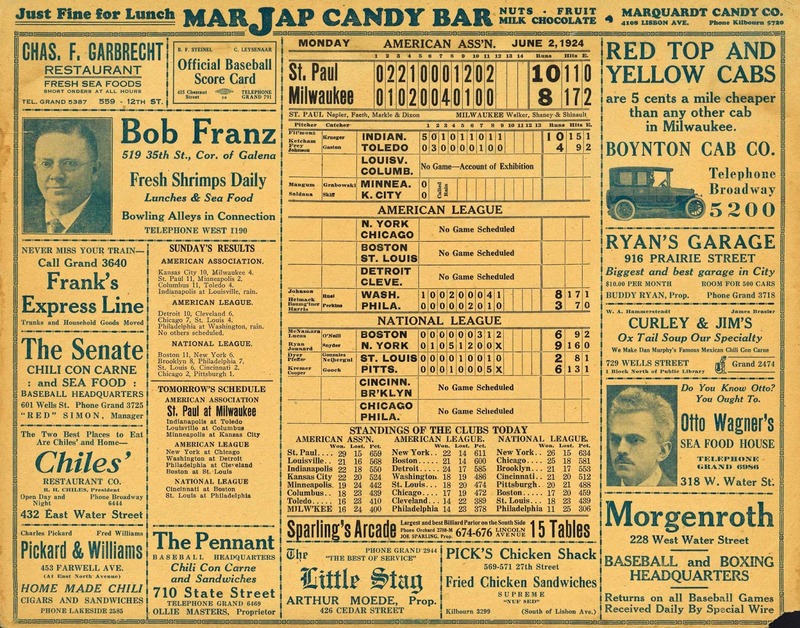 Run by "Honest John" Morgenroth, it was the hub of the Cream City's illegal gambling industry, with everything from a roulette wheel to news tickers to track horse racing results. It flourished for years, until Honest John attracted the wrong kind of attention by investing in a business run by Mayor Daniel Hoan. 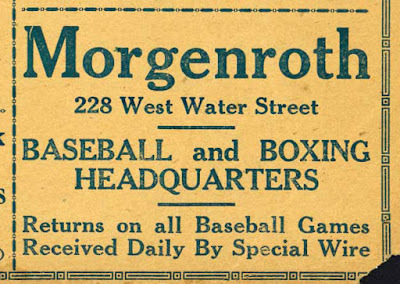 The press (and police) could no longer turn a blind eye to "Milwaukee's sporting headquarters", and the joint was shut down in 1931 following a series of vice raids. 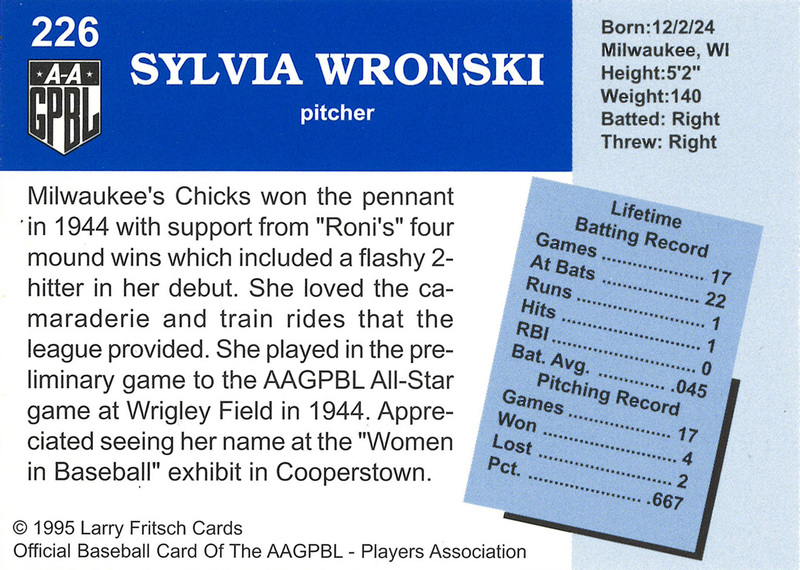 As always, these cards tell us as much about Milwaukee of the day as they told tavern patrons about the previous day's ball games. 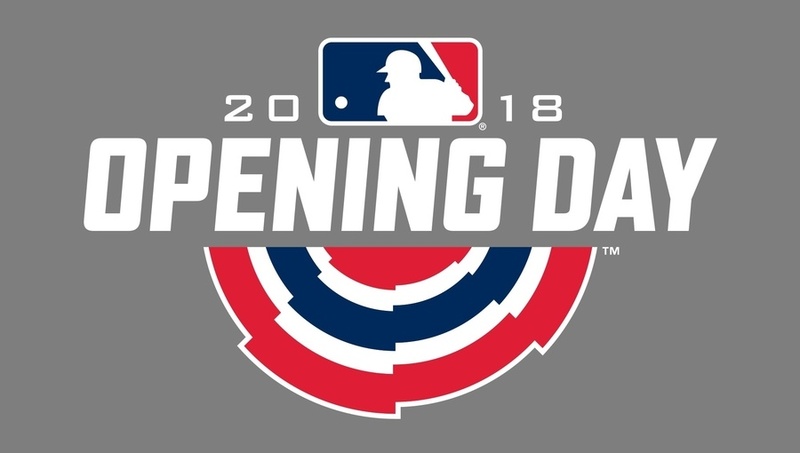 In a few short hours, at 2:10 PM Central Daylight Time, the Milwaukee Brewers will take the field at Miller Park for their 2018 Home Opener of 2018. This is a special day for every fan of the True Blue Brew Crew, myself included, and even though I can't be in the stands this afternoon I still intend to watch. To put this in context, let's take a look at Opening Day in Milwaukee, seventy years ago. Or rather, one particular aspect of that Opening Day. We'll review the game itself on the actual anniversary in a couple weeks, the coverage was too good not to, but there's something specific I'd like to talk about today. 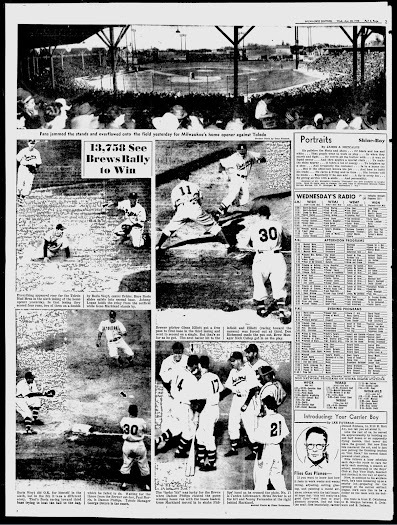 The 1948 home opener was a special one, because for the first time it was televised. 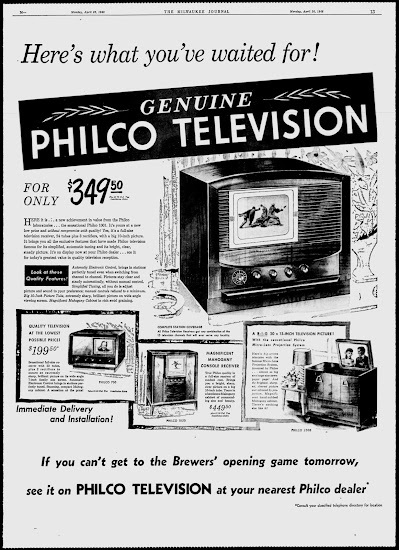 That central image is something, the "sensational Philco 1001" showing a baseball game on its "full-size television receiver, 24 tubes plus 3 rectifiers, with a big 10-inch picture." 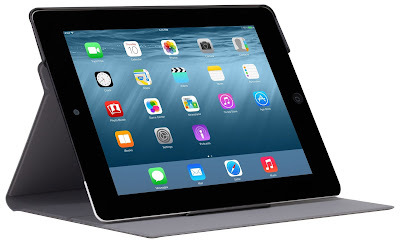 For that 10-inch picture, you'd pay $349.50 (plus $1.75 federal tax, installation extra). That's a staggering $3,656.40 in today's dollars, adjusting for inflation. Not counting the $18.31 tax, installation still extra. The lowest-price television listed in that ad comes out to $2,087.13 in 2018 greenbacks, the most expensive $4,702.58. There's one additional model, a "B-I-G 20 x 15-INCH" projection television "almost as big as a large-size newspaper page!". The price isn't listed in this ad, but it retailed for $795 ($8,317.14). 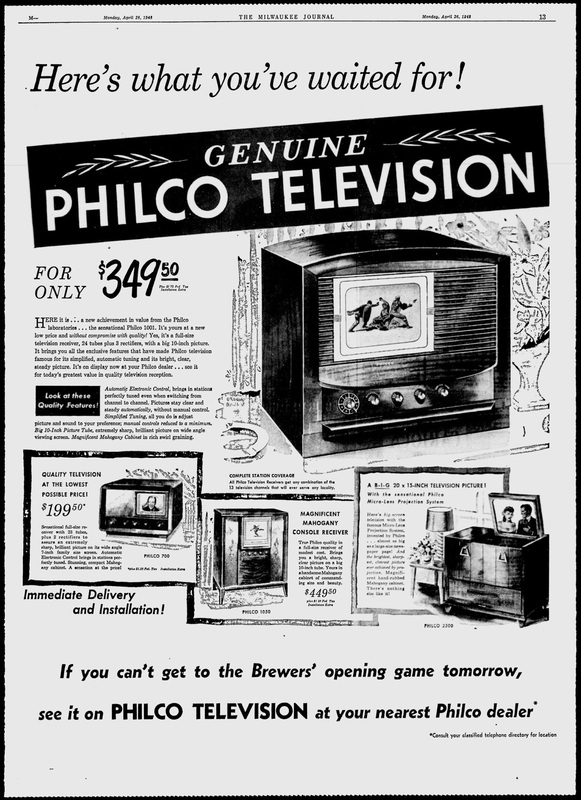 Guess I'd have to settle for the "big 10-inch picture" of the Philco 1001. And do you see that across the bottom? And "see it" they did, not only at their nearest Philco dealer but also at bars, restaurants, department stores, and other gathering places. 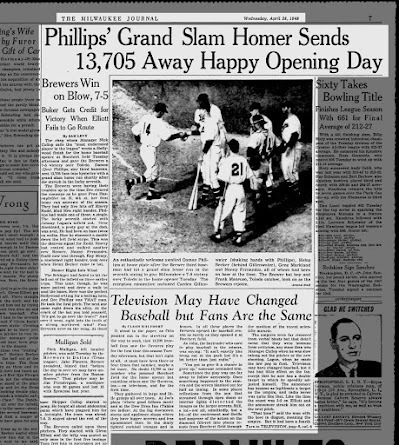 It stood in the paper, as Otto pointed out in the streetcar on the way to work, that 13,705 baseball fans saw the Brewers play for the first time this season Tuesday afternoon, but that isn't right at all. It must have been three or maybe four times that number, maybe a lot more. No doubt 13,705 is the number who jammed Borchert field for the home opener but countless others say the Brewers, too—on television, and for the first time. They gathered in large and little groups all over town. At Joe's place (where good fellows meet) and at the Dew Drop Inn (Tables for ladies). At the big downtown stores and appliance shops where they have bigger screens and less opinionated fans. In the dimly lighted cocktail lounges and in homes. 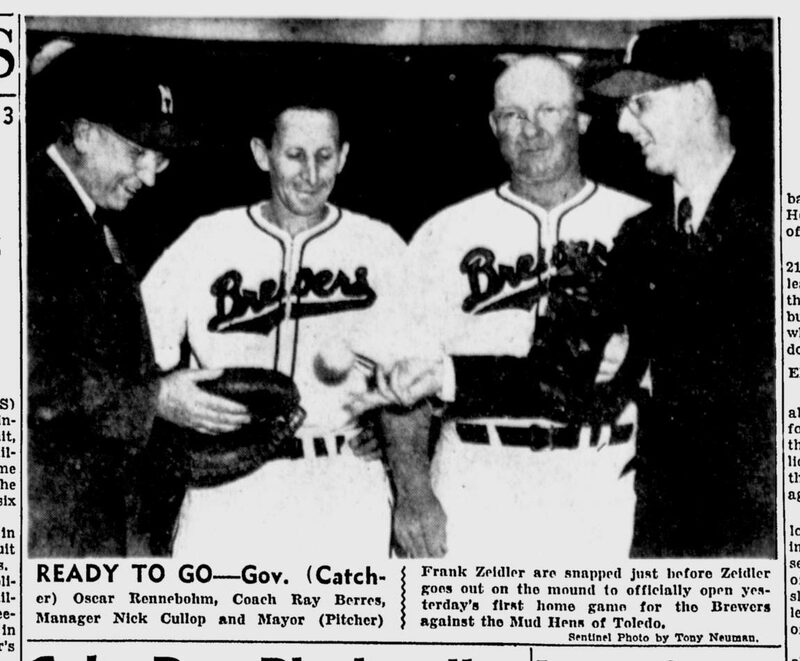 In all these places the Brewers opened the baseball season as surely as they opened it at Borchert field. As John, the bartender who used to play baseball in the minors, was saying: "It ain't exactly like being out at the park but it's a lot better than just radio." You got to give it a chance to grow up," someone reminded him. Walfoort highlighted some of the flaws with this new medium, kinks to be worked out, while recognizing its soaring potential. Sometimes the play was too far away to follow accurately. Once something happened to the camera and the screen blanked out for half an inning. In some places reflections from the sun that streamed through open doors or interior lights distorted the images on the larger screens. 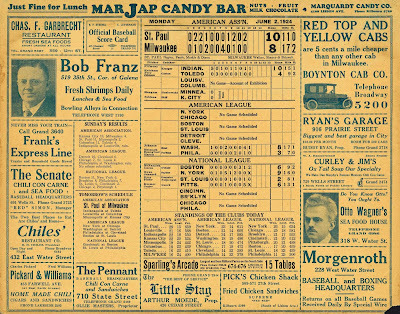 Still, a lot—not all, admittedly, but a lot—of the excitement and thrills and suspense of the action on the diamond filtered into places remote from Borchert field through the medium of the recent scientific miracle. 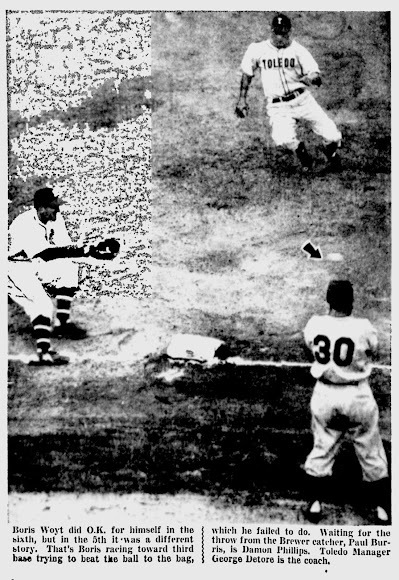 The umpires were far removed from verbal blasts but that didn't mean that they were immune from criticism, any more than was Manager Cullop when he was slow taking the pitcher or when new shortstop Logan, when he made the low peg to first. Television may have changed baseball, but is has had little effect on the fan, except that he now has a double target to which he speedily adjusted himself. The announcer has become as legitimate a target as the umpire, and radio never was quite like that. Like the time the count was 3-2 on (Brewer pitcher Glenn) Elliot and the announcer struck him out on the next pitch. "That bum!" said the man with the beer in disgust, meaning the umpire. But it had been a fourth ball, and when Elliot trotted to first the man amended it. "Still a bum, only now it's the announcer." "Yeah," seconded the fellow in the coaching box near the juke box, "now we got more kinds of bums." Walfoort paints quite a picture. So strange to see Johnny Logan, "Johnny Brewer" himself, described as the "new shortstop" to be booed by fans watching the game all over Milwaukee. Nor does television cramp the style of the second guessers, although the spectators who drop in for a quick one, or just to see how the game's coming and how baseball televises, probably as not as astute students of the national pastime as are their brethren who inhabit Borchert field. And the man at Joe's place wasn't so much different than the fan behind first base, even allowing for the fact that he may have had just one too many. "Never could see that Cullop as a manager," the man said positively when Elliot was knocked out of the box. "Imagine starting a southpaw with all them right handed hitters like Toledo has. Should have used Roy." But two innings and at least that many beers later the man had changed his mind. 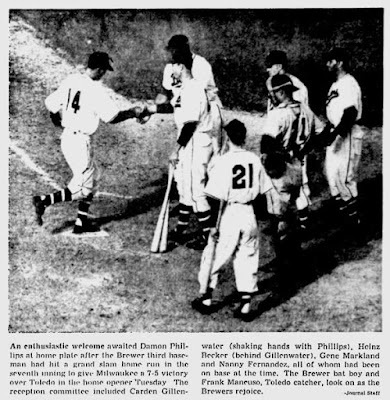 It was right after (third baseman Damon) Phillips had hit that jackpot homer and it looked as if the Brewers were in. "Great hitter, that Phillips," said the man. "Spotted him the first time I ever saw him swing a bat. 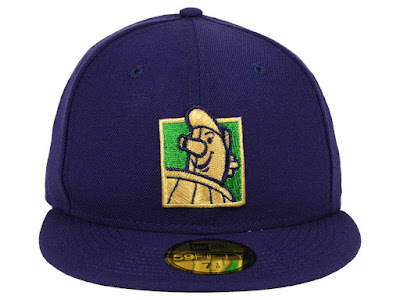 Them Brewers are first division for sure. 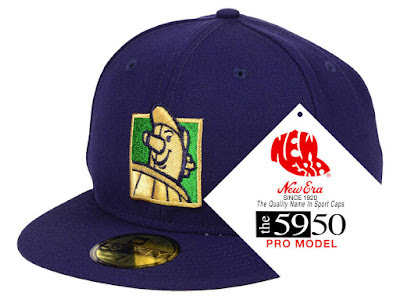 Might even win the pennant. That Cullop gets a lot out of his pitchers." Then maybe you ought to let Cullop run the team," his pal said, but this suggestion was dismissed as unworthy of any real consideration. Television hasn't changed the baseball fan. Life is different in 2018. Thanks to the MLB At Bat app, I'm going to stream today's game while sitting in my office in Midtown Manhattan, watching on an iPad with a screen just barely smaller than that "big 10-inch picture" on the Philco 1001. And while I do, I promise not to call the announcers "bums". At least not too loudly.